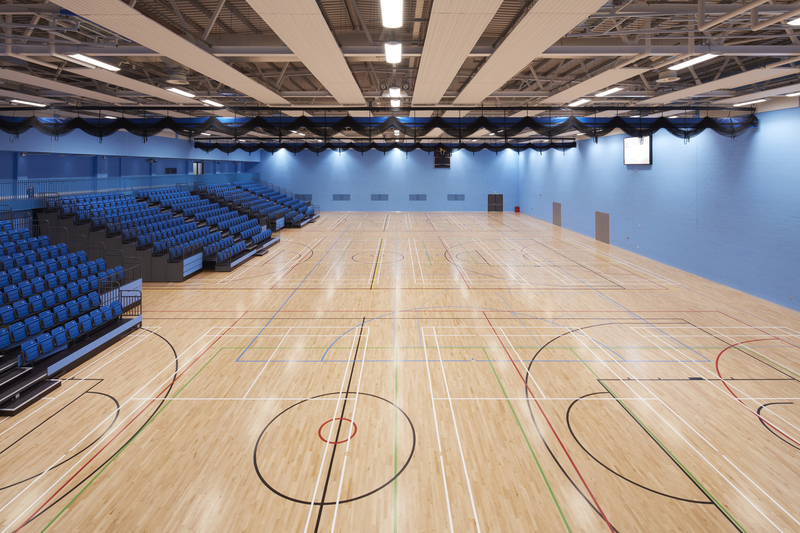 Junckers have installed over 4500m2 of sports flooring at the University of Birmingham’s state of the art indoor sports centre. 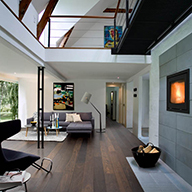 Designed by Lifschultz Davidson Sandilands, the centre has won a 2018 National RIBA Award. 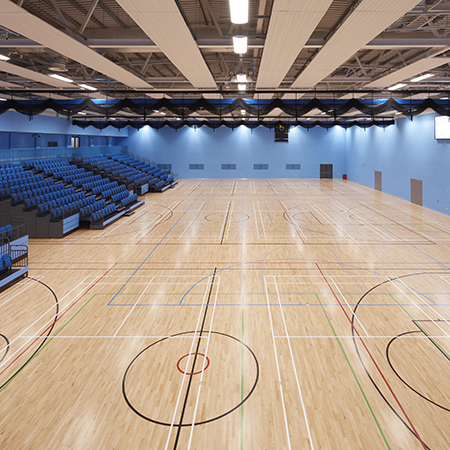 At 2200m2, the multi-purpose sports hall is one of the largest in the country. 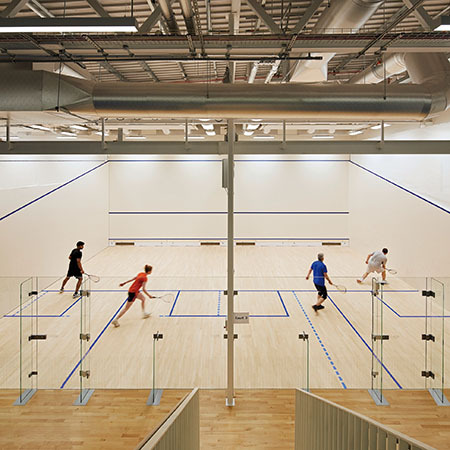 Fitted with Junckers SylvaSport installed over New Era UnoBat, it includes a multi-purpose hall, a dance studio, an exercise studio and six specialist squash courts.